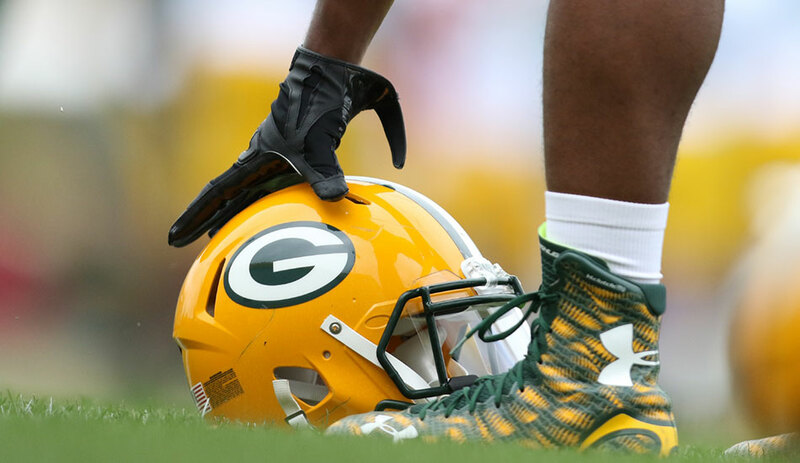 GREEN BAY — The Packers’ three-day minicamp, the last portion of the offseason program, begins on Tuesday and runs through Thursday with three practices scheduled to be open to the public. The team is scheduled practice each day at 11:30 a.m. at Ray Nitschke Field, with the workouts open to the public, weather permitting. Each practice is expected to last between 90 minutes and two hours. Following Thursday’s final day of minicamp, the players will be off until the start of training camp in late July, exact date TBA.